Ak 47 Street address, phone, hours of operation, and more. 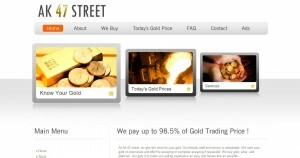 At Ak 47 street, we give the most for your gold. Our friendly staff and service is unbeatable. 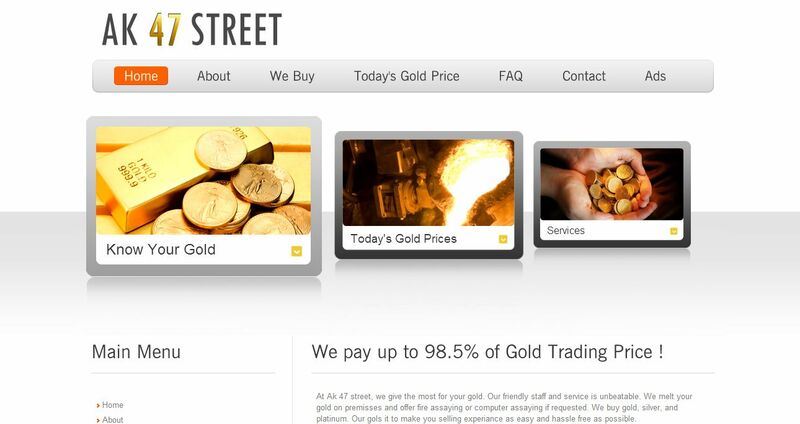 We melt your gold on premisses and offer fire assaying or computer assaying if requested. We buy gold, silver, and platinum. Our goal is to make you selling experiance as easy and hassle free as possible.